The Bloustein School is pleased to announce that five individuals have been selected as recipients of awards to be presented at the 2019 Alumni Awards Celebration on Thursday, March 28, 2019 at the Zimmerli Art Museum on the campus of Rutgers University. This year’s honorees include graduates who have varied accomplishments in environmental and transportation planning, community development, affordable housing, comprehensive planning, and economic development. “The goal of the Bloustein School Annual Alumni Awards is to pay tribute to graduate and undergraduate alumni and friends of the school, recognizing their outstanding achievements and/or service to the Bloustein School and Rutgers University, their communities, and/or their professions,” said Piyushimita (Vonu) Thakuriah, distinguished professor and dean of the Bloustein School. Alumni are recognized each year in two categories, Career Achievement and Rising Stars. Those selected for Career Achievement awards are alumni 15 or more years beyond completion of their studies, whose personal and professional accomplishments have demonstrated the highest standard of the public service ethic and whose commitment to civic improvement have brought credit to themselves, their communities, and the Bloustein School. The Rising Star award, formerly the Young Alum Award, honors those alumni who are fewer than 15 years beyond completion of their studies, whose personal and professional accomplishments have been of the highest caliber and have brought credit to the school. Friends or alumni of the school may also be considered for the school’s highest honor, the Dean’s Medal of Merit Award. 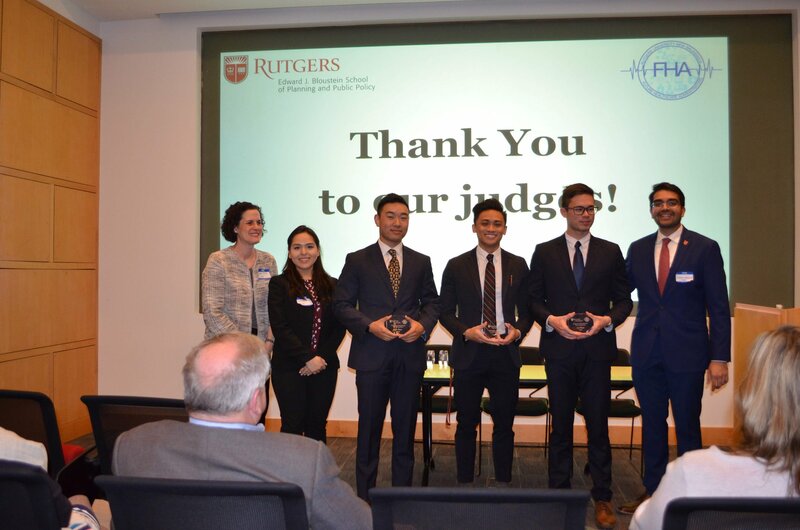 These individuals, selected by the Bloustein School Office of the Dean, are named for their exceptional dedication to civic improvement and their commitment to the Bloustein School and Rutgers University. 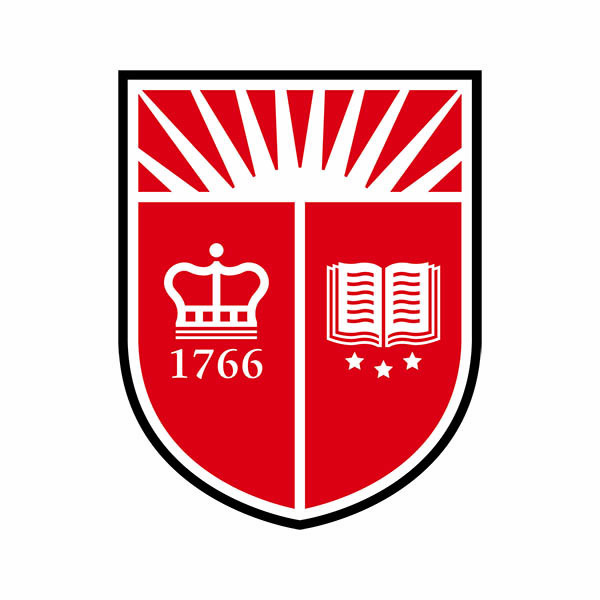 The Bloustein School includes among its alumni those Rutgers University graduates who achieved their undergraduate or post-graduate degrees in urban planning, public policy, and public health before the school’s founding in 1992. Tickets to the event are complimentary; all donations are requested to support the Bloustein School Alumni Association Endowed Graduate Fellowship in Planning. 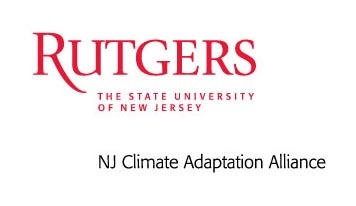 Guests may register by visiting http://go.rutgers.edu/9mwzd3cj. Nicholas Masucci received his MCRP from Rutgers in 1975 and over the ensuing 40+ years he worked principally for the Louis Berger company, an international engineering, science, and planning firm and VMS, Inc a firm he founded which was the first transportation asset management firm in the US along with a couple of brief stints in NJ government. He began his career as an environmental planner at Louis Berger, working principally on environmental permitting work for transportation projects in New Jersey and New York. He worked on projects throughout the U.S. for numerous public clients and expanded his horizons to work internationally with urban and transportation planning projects in Yemen, Nigeria, and Malawi, among others. In the mid-1980’s he became the leader of the company’s environment and planning group, growing this to become the fastest growing and most profitable division of the company. In 2002, he was promoted to be the President and Chief Executive officer of Louis Berger, the first planner to run a top 25 US engineering firm. At the time, the firm generated approximately $250 million in annual revenue. By his retirement in 2016, the firm was generating $1.2 billion in annual revenue. Over this period, he oversaw an expansion of the firm’s international work and managed through the security, technical, staffing, regulatory, tax and currency complexity of working in hostile conflict environments including Afghanistan, Zaire, Iraq, Southern Sudan, and the Philippines. He developed new lines of business such as power and assisted in creating new methods of reintegrating post-conflict child soldiers into society. Along with other key employees, he reinvented Berger by implementing new systems, processes, and technology along with new staff to increase the overall efficiency of the operations. During his tenure, overall Berger profitability was consistently the highest in company history as measured by return on equity. He passed on the leadership of the company in 2015 and retired in 2016. For the period 1995-2001, he created a new company focusing on the operations, maintenance and management of transportation facilities. This firm created statistical based decision-making models to manage the maintenance of facilities to meet specified levels of quality coupled with innovative methods of risk management. This was the first application of what became known as the asset management approach to maintenance. Mr. Masucci’s approach was copied in Australia, New Zealand, and other countries. The firm received several technical awards and was recognized three times by Inc. 500 magazine as one of the ten fastest growing companies in the US. Mr. Masucci stepped down from the leadership in VMS to return to Berger in 2002. The firm was sold in 2006. In his retirement, he keeps busy by serving as a Senior Policy Fellow at the Bloustein School, being an independent Director on two Boards of Directors and overseeing a company that finances, owns and operates commercial solar facilities. His proudest accomplishment has been to develop a team which together shared in the satisfaction of performing interesting and challenging work and the prosperity arising from their success. 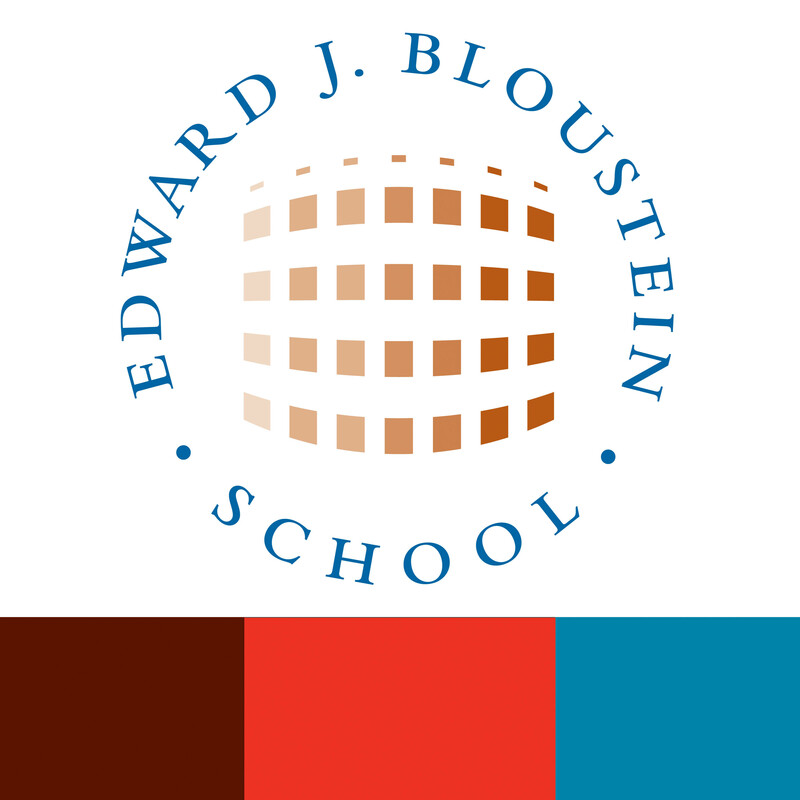 All of the team members, many from the Bloustein School, became full partners in his companies. As Executive Director of NeighborWorks Blackstone River Valley (NWBRV) a nonprofit CDC serving Northern Rhode Island, Joseph Garlick leads a community-based enterprise that develops affordable housing and other real estate to revitalize neighborhoods and expand housing and economic opportunity throughout the Region. NWBRV also implements a wide array of comprehensive community development programs to provide opportunities for low-income residents to build assets and wealth and enrich their communities. Mr. Garlick has been responsible for a number of unique and innovative real estate development projects, including a multi-year, multi-phase neighborhood revitalization initiative in the Constitution Hill neighborhood in Woonsocket that involved rehabilitation of 40 abandoned homes; a vacant shopping center and mill and an abandoned historic school into 165 affordable family apartments; 30,000 square feet of neighborhood commercial space; two afterschool learning centers; a childcare center for 100 infants and preschoolers; a neighborhood history book, “A Different View,” authored by several neighborhood teens; and a ‘Community Builders-In-Residence’ facility that provides free lofts to six instructors who teach in the learning centers. Daniel McGuire has enjoyed two distinctly different types of work in his career. After graduating from Kenyon College in 1990, he spent almost a decade at Louis Berger, the venerated multidisciplinary consulting firm. At Berger, he was introduced to a succession of innovative projects, talented professionals, and the different applications of city and regional planning. That experience was the catalyst to pursuing a Master’s at the Bloustein School while still working at Berger. Dan received his MCRP in 1998. At the Bloustein School, McGuire discovered a passion for the community development sector. Soon after graduating, he embarked on the second phase of his career. Dan went to work at La Casa de Don Pedro, a longstanding Newark nonprofit, where he was responsible for neighborhood planning and developing homes that people could afford. In 2004, Dan jumped at the chance to grow the supply of affordable homes in his own “backyard” of Morris County, joining Homeless Solutions to direct their new affordable housing division. In 2016, Dan was named CEO of Homeless Solutions and has led its continued growth and impact: in 2018, the organization provided shelter, housing, and post-program outreach to over 600 people in a year for the first time in its 35 year history. Erika Dani is an asset manager for Artspace Projects, Inc., a Minneapolis-based real estate developer focused on providing affordable spaces to artists and their families. She oversees a nation-wide sub-portfolio of 7 new construction and historic preservation affordable housing projects in operation, as well as 2 projects in development and pre-development. Her projects range in location from small towns in the Midwest’s rustbelt, where there has been little economic opportunity and quality housing for years, to larger urban areas like the DC Metro, where the lack of affordable housing is displacing people who have called DC home for decades. She also leads the commercial leasing efforts in all 9 of her projects and focuses on leasing the affordable spaces to first-time business owners in the creative sector. She frequently speaks at national conferences about affordable housing, artist housing, and how the arts can support communities around the country, both in small towns and large cities. She also owns and operates her own small portfolio of below-market housing in Minneapolis. Leigh Anne “Annie” Hindenlang is a licensed planner in the State of New Jersey and certified by the American Institute of Certified Planners. Prior to joining Topology in 2016 as COO + Principal, Annie spent 5 years as the Executive Director of the City of Perth Amboy Office of Economic and Community Development and the Perth Amboy Redevelopment Agency. She has a broad depth of experience at the municipal level with evolving and challenging urban environments. This experience has resulted in a wide range of knowledge related to brownfield remediation, public financing, comprehensive planning, project and process management, and redevelopment. While running the operations of the fast-growing Newark-based planning consulting firm, Topology, Annie is also responsible for guiding over a dozen communities throughout New Jersey in their community and economic development. Additionally, during her five years with the City of Perth Amboy, she successfully managed the completion of over a dozen comprehensive municipal planning documents, created sustainability, workforce development and resiliency programs, acquired over $30 million in grant funding and oversaw $500 million dollars of new private investment into the City through the redevelopment process. Annie considers herself a quality of life planner that seeks to creatively solve problems with solutions that address diverse needs and populations. She enjoys complex projects with many moving parts for the often unique, inspiring outcomes they produce. She has worked hard with all regulatory levels to encourage innovation and change policies to reflect today’s opportunities and challenges. Annie wants her work to inspire planners to be more active and present within their communities–rather than simply proactively writing master plans or reviewing land use applications. There is an important role for resident representation and project implementation well suited and waiting for planners in almost every municipality. Annie graduated from Virginia Tech in 2010 with a Bachelor of Science in Business Management, a Bachelor of Arts in English, and a Bachelor of Arts in Urban Planning. She finished her Master of Urban and Regional Planning at Rutgers’ Bloustein School of Planning and Public Policy in 2012 with a certificate in historic preservation. She’s incredibly grateful for the connections and opportunities being a Bloustein graduate has provided her–particularly in the form of the one dozen alumni she’s hired since graduating.